Established in the summer of 2016, we are a co-ed, overnight camp that serves children ages 9-15. Our camp is at capacity with 65 campers. We find this is the perfect size to not only ensure that each camper is able to receive individual attention, and also allows us to build a strong community. 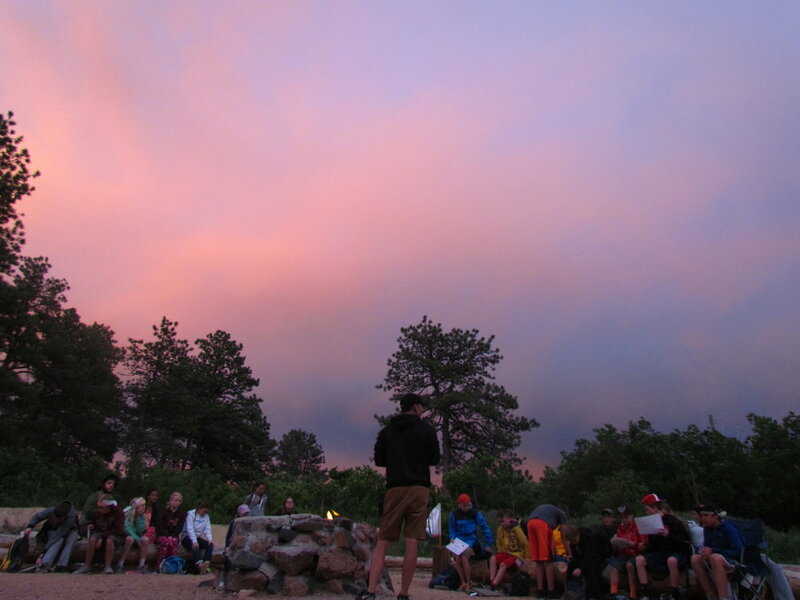 Energetic and attentive staff, a wide variety of activities, and the potential for lifelong friendships await you when you arrive at our beautiful 99-acre location in the Rampart Range. 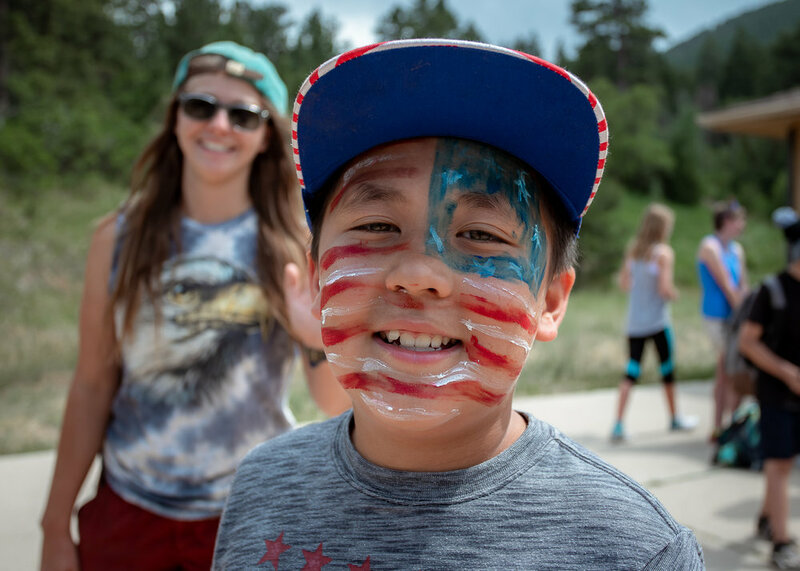 As a camper at Stone Canyon Summer Camp, you’re in charge of your own camp experience! With over 30 different daily activities to choose from, you will find plenty of adventures and exploration to be had. Whether you’re looking to build on an existing skill or wish to step outside of your comfort zone and try something new, we have something that is sure to grab your interest. 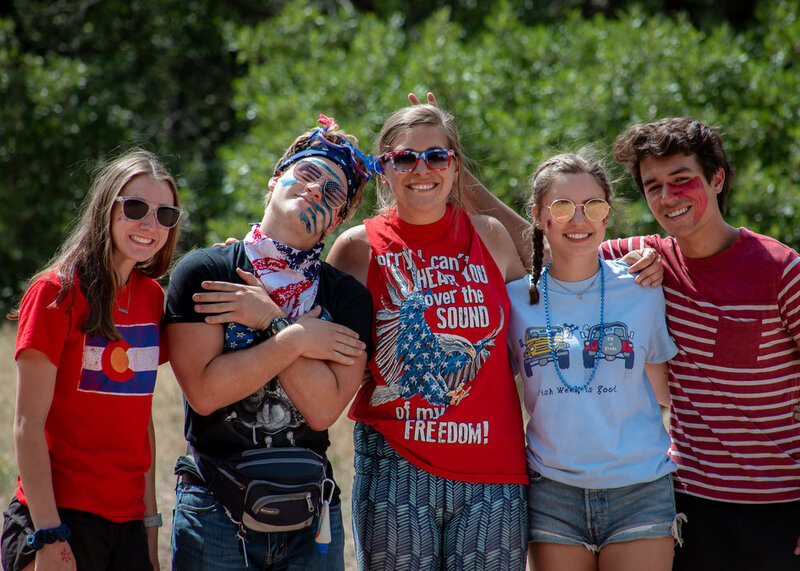 While recreational adventures are our specialty, we also aim to equip our campers with the necessary skills to navigate their lives as compassionate, confident and daring individuals! With our innovative L.E.A.D. 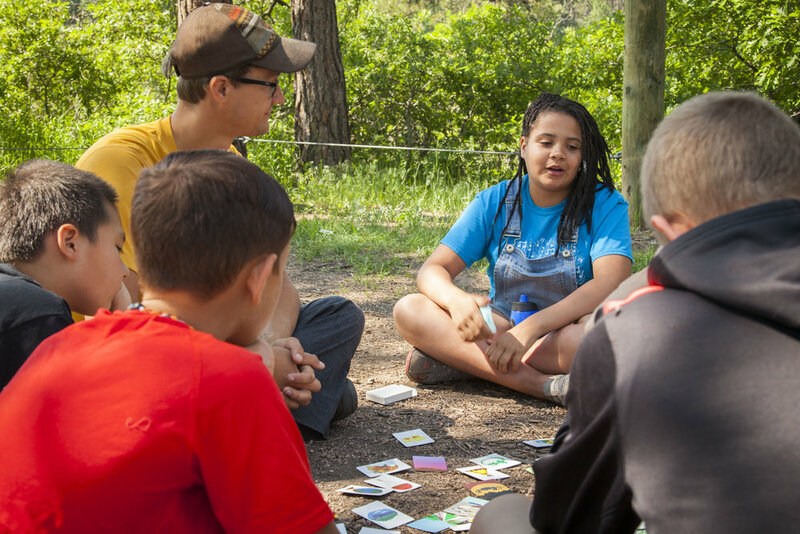 program, our campers will spend part of their day to develop the Leadership skills, Empathy, Attitude, and Determination to be a positive influence in their families and communities. Have another question? Drop us a line! Nobody should finish the summer without amazing stories to tell. Stone Canyon will give you the setting; it is up to you to create the adventure. 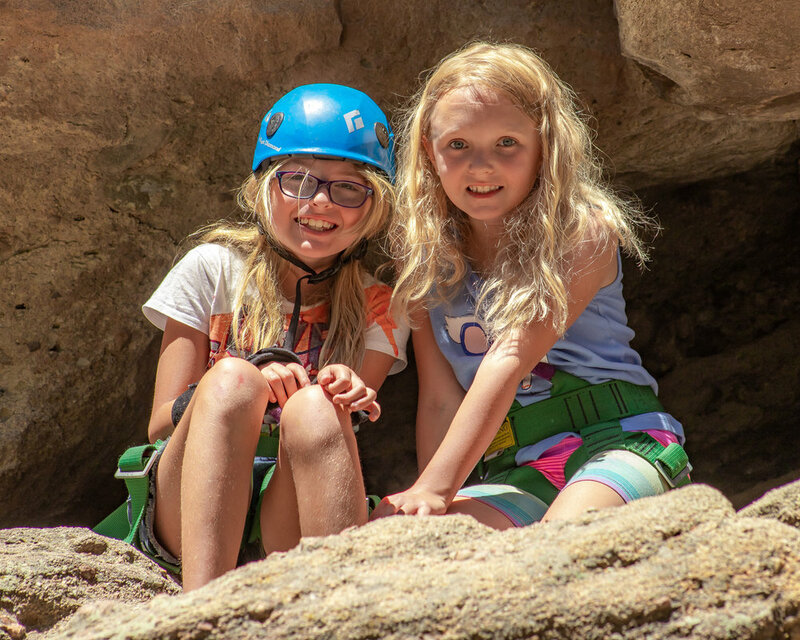 Experience laughter, thrills, and community this summer and let Stone Canyon be a part of your story.